Throughout its entire course of really vigorous development, psycholinguistics has pursued two lines of scholarly endeavour. Firstly, from its very first days it has always been trying to be experimental in nature. It means that its major assumptions have always been subject to some kind of testing, either in natural or laboratory settings. Secondly, it has followed a theoretical (and somewhat speculative) path, which means that a number of assumptions have been put forth and have been given the right of conduct in psycholinguistics without subsequent experimental work. This has been done in order to provide some kind of leeway which would allow those involved in psycholinguistic research to theorize about the seeming nature of human cognition and language. 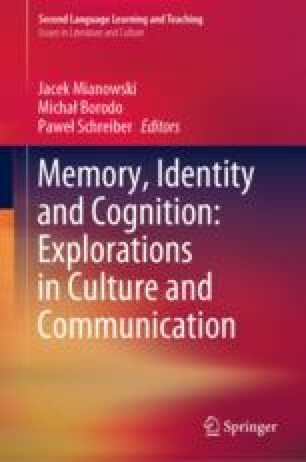 Both approaches have turned out to be extremely fruitful for the establishment of the identity of psycholinguistics as an autonomous subdiscipline of the study of language.